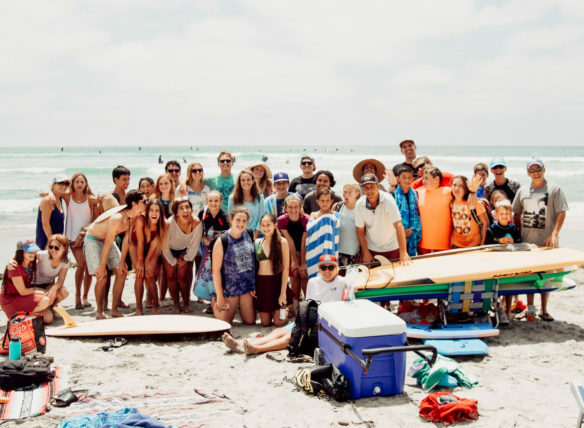 Youth & College students at South Shores Church are on a journey. We are a community on a journey together, seeking to know and be known by Jesus Christ. Our focus along this journey is to embrace all who God is and all that God has for us. However, the journey is never just about us, but rather exploring how each of us can make a difference in the lives of others.